Came exactly as expected and super quick!! 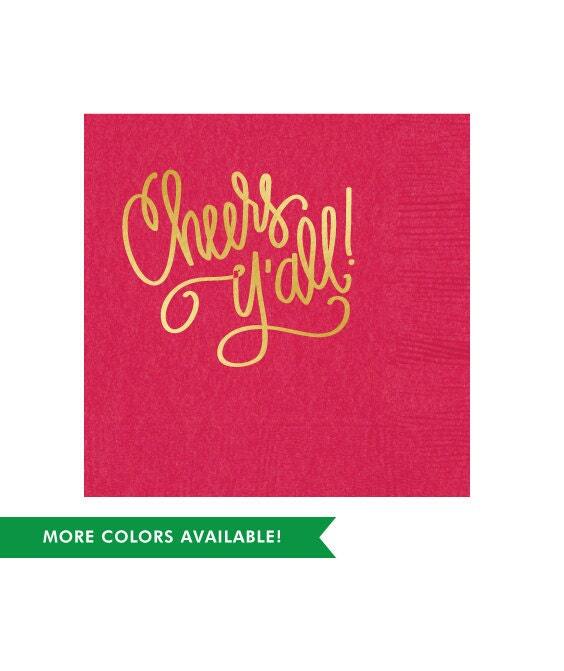 Loved the napkins on our Nashville trip. 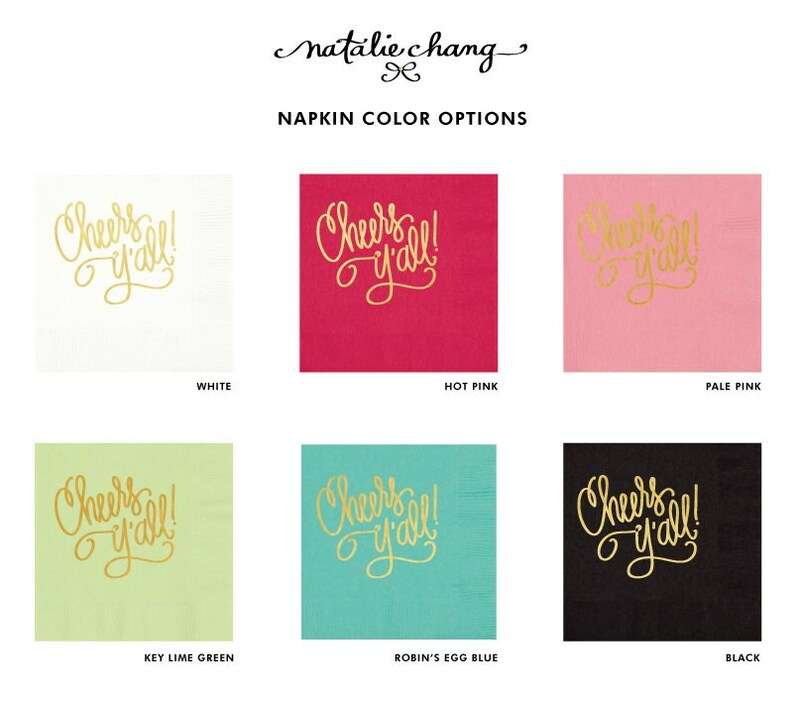 Super cute napkins and fast shipping! Thank you so much! This is going to be so cute at our party.